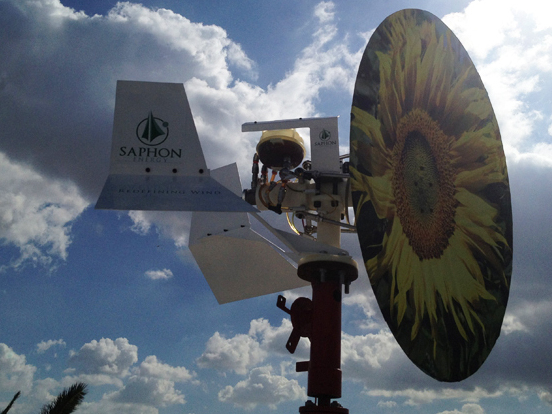 The New And The Next: Blowing Away The Limits On Wind Energy A Tunisian inventor has come up with a new design for wind turbines that may be cheaper and more efficient than current models. Ozy.com has this and more stories about moving beyond expectations, from HBO's True Detective to smart technology that's making us better tippers. People, places and trends on the horizon discussed with Ozy.com co-founder Carlos Watson. The online magazine Ozy covers people, places and trends on the horizon. Co-founder Carlos Watson joins All Things Considered regularly to tell us about the site's latest feature stories. This week, Watson talks with host Arun Rath about a Tunisian inventor with a new design for wind turbines and why HBO's True Detective is so "seductive." They also discuss how Square, a device that enables smartphones and tablets to easily process credit cards, is changing the way people tip. "An absolutely incredible 36-year-old Tunisian inventor, Anis Aouini, created a much more effective bladeless, wind turbine — they're curved and kind of a sail-shaped turbine that recently won the innovation prize in Africa. And their bet is that instead of converting about 60 percent of the energy in wind into electricity, that he's ultimately able to create about 80 percent of wind energy into electricity and it roughly costs only about half as much to make." 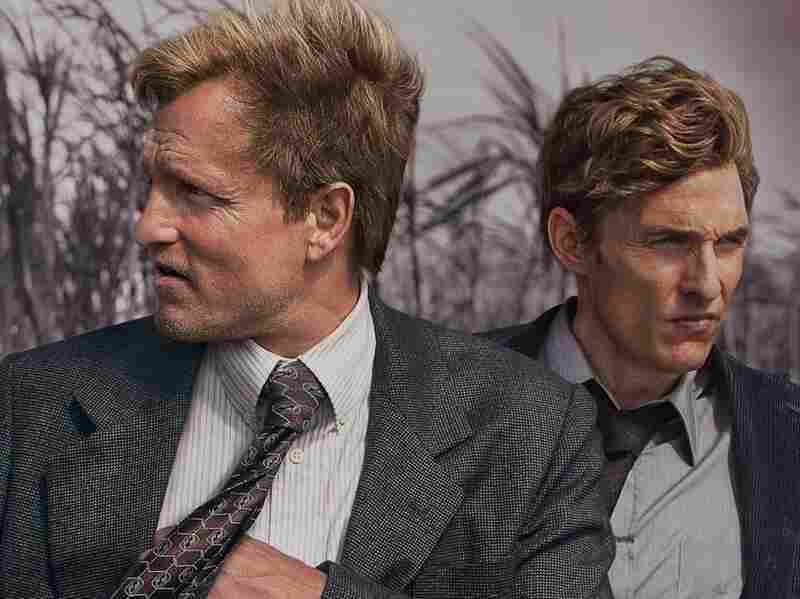 "Here comes HBO striding back on the stage with a wonderful new twist on the classic buddy detective story called True Detective, starring a few familiar faces — Woody Harrelson and Matthew McConaughey ... [In] so many buddy detective stories, the guys are good friends, they stick together. But here, the stranger they both become, the less they trust each other ... very seductive new piece from a former academic." 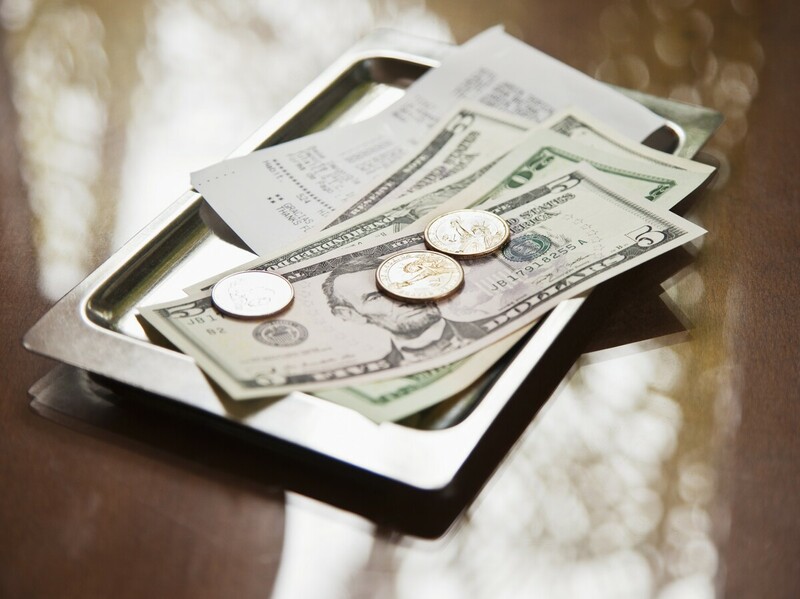 "Square is finding is that they're seeing a dramatic increase in the number of people who are tipping — almost 40 percent more, and an average tip rate of 16 or 17 percent."